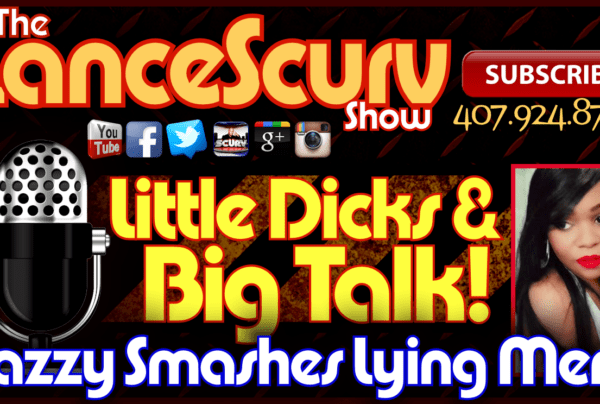 Masturbation Archives - LanceScurv - Bold, Raw & Uncut! 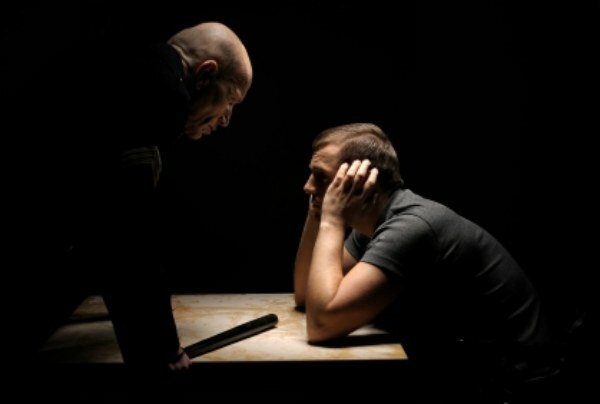 The Forbidden Byte Of The Apple and The Hellbound Knowledge In Cyberspace! 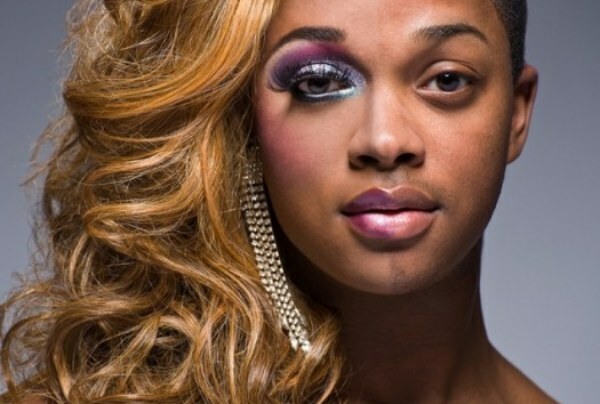 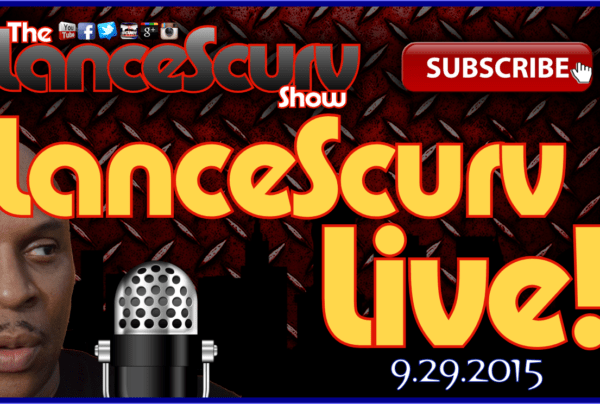 The LanceScurv Show – The Jodi Arias Trial & The Power Of Demonic Coochie!